Keith Taylor photographs for sale at Obscura Gallery. 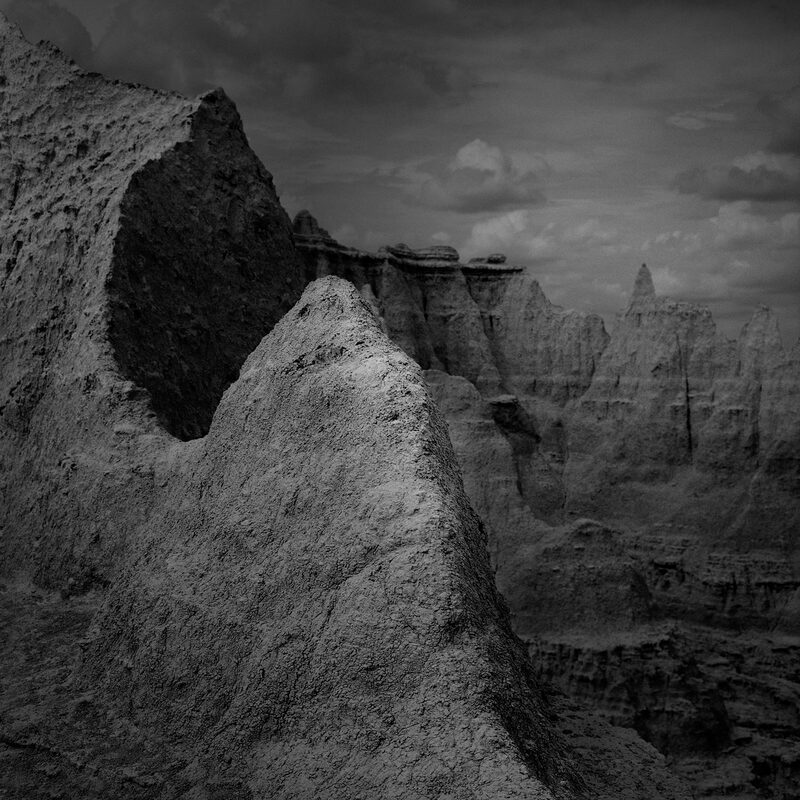 Keith Taylor is a British-born photographer and printmaker living in Minneapolis since 1996. 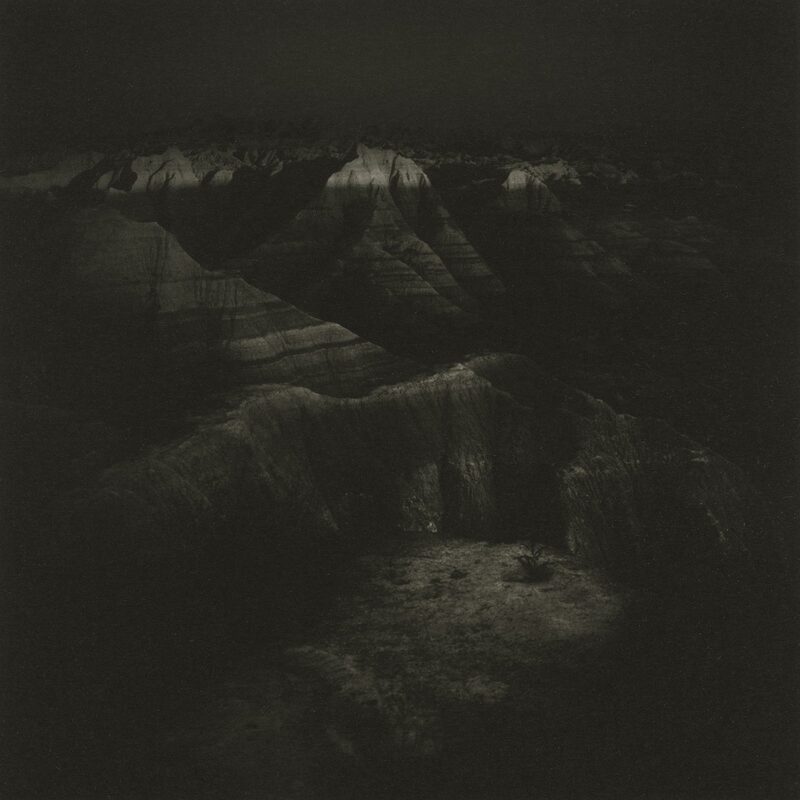 His photographs have been widely exhibited across the US and the UK, he is a three-time recipient of Individual Artist fellowships from the Minnesota State Arts Board, and his photographs are held in many museum, private and corporate collections. In 2011, he was awarded a Minnesota Center for Book Arts/Jerome Foundation mentorship. He has written for photographic publications, and also lectured and taught workshops on historical processes. 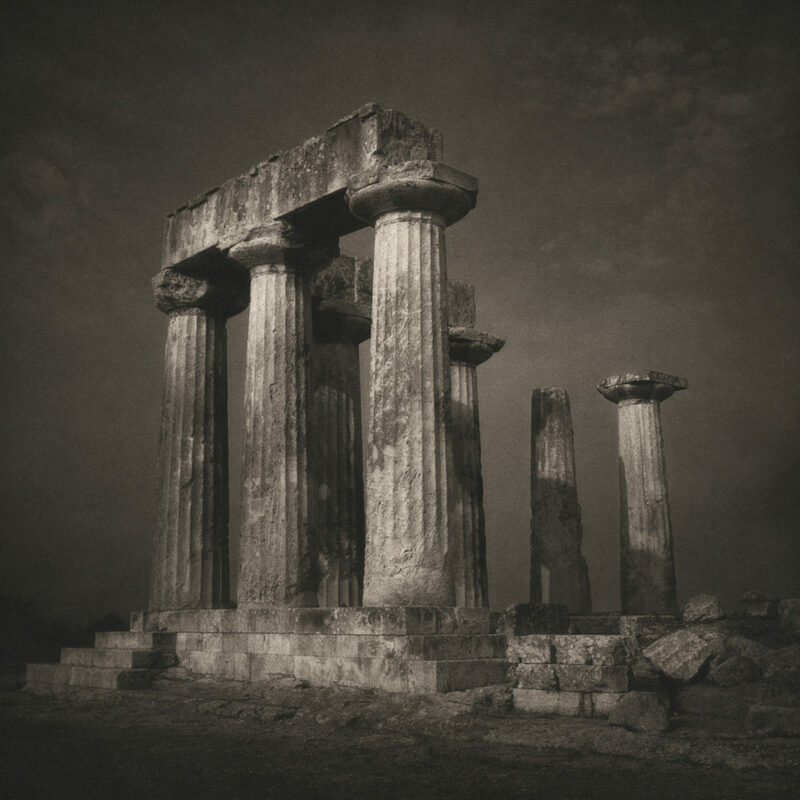 In London, he became increasingly interested in the historical photographic processes and now specializes in platinum-palladium and polymergravure, as well as gelatin silver prints for his personal work. Where possible he uses contemporary techniques to simplify these traditional processes; substituting safer, more environmentally friendly chemicals for the more toxic originals and using digital techniques to make the large negatives and positives these processes require.